News What Is The Difference Between A Welfare Unit and a Cabin? 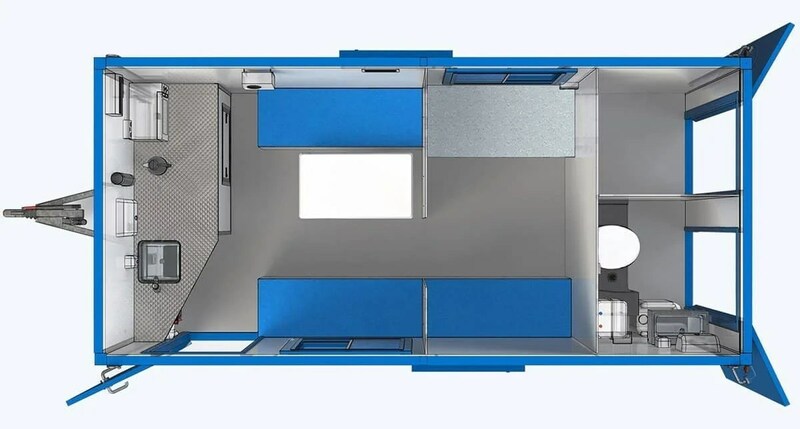 What Is The Difference Between A Welfare Unit and a Cabin? 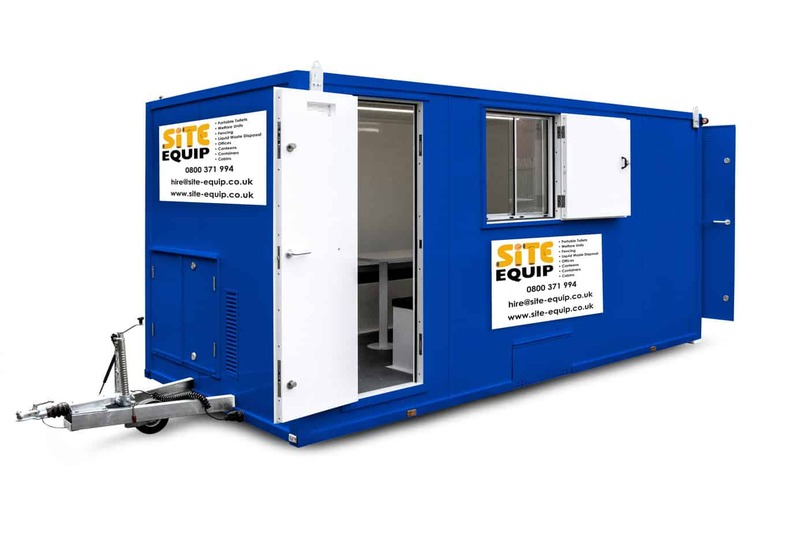 Here at Site Equip, one of our most frequently asked questions is ‘what is the difference between a welfare unit and a cabin?’ If you’re wondering this question, take a look below! Both welfare units and cabins offer warmth and shelter for construction workers, they’re compact and easily towed to site. From the outside, these units look very similar, take a look below to compare the insides. 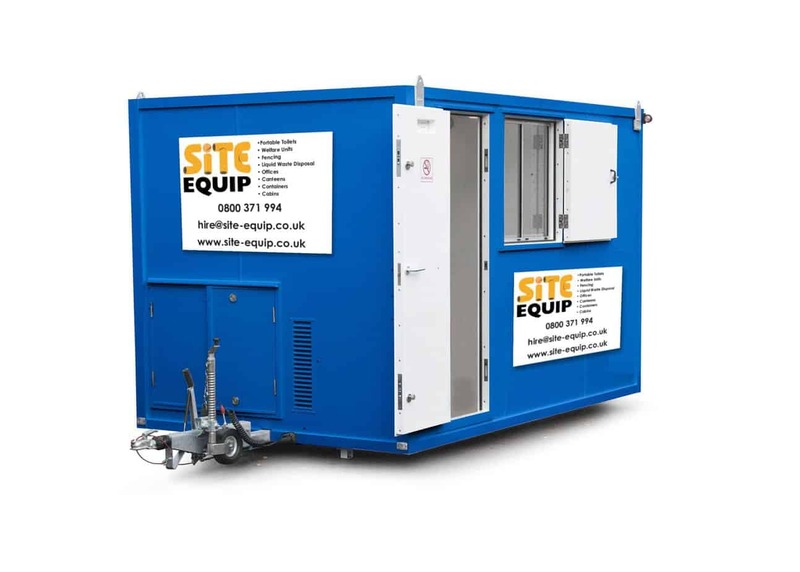 Welfare units are powered by diesel generators, these are available in 12ft, 16ft and 20ft. They also have a canteen area, seating area as well as a toilet and separate drying room in the back. In our 16ft and 20ft welfare units, there is also an office area. The weekly hire cost includes a weekly service to the toilet that is integral to the unit. 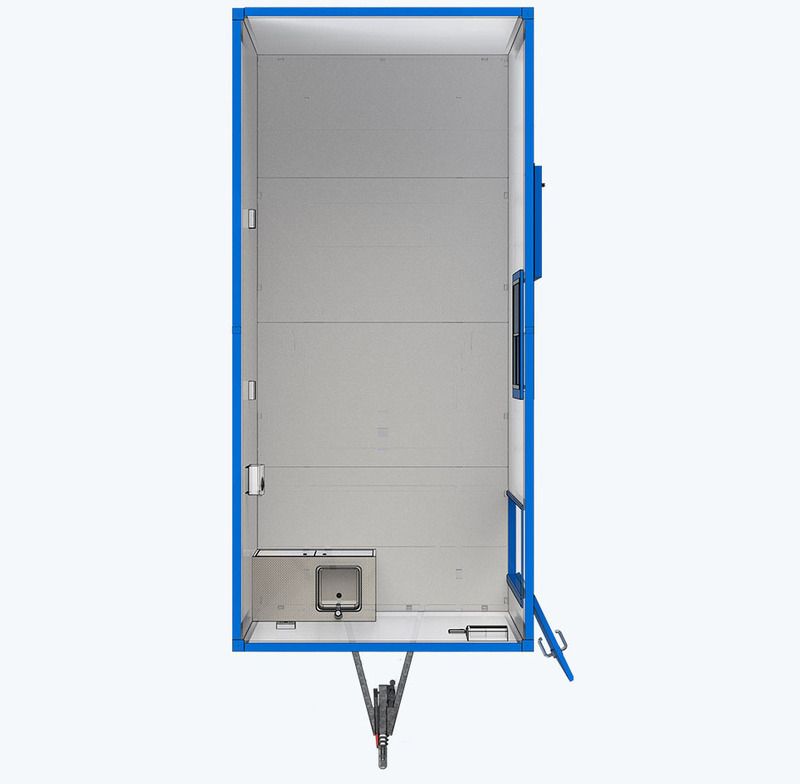 Our wheeled cabin units as easily adaptable and can be fitted as canteens, offices or storage facilities. Our cabins come with a sink area in which a water supply is needed. The advantage of wheeled cabin hire is that you can save on transport costs versus the static units which have to be delivered by HIAB transport. Unlike welfare units, these do not come with a generator and require a power connection. If you’d like to hire a welfare unit or a cabin, please do not hesitate to call our friendly sales team on 0800 371994. Alternatively, you can email us on the address at the top of the page or fill out an enquiry form below. We will get back to you as soon as possible!